The Place is THE place to be in Westside Costa Mesa, offering three story, live/work, detached townhomes with HUGE roof top decks ideal for outdoor entertaining. 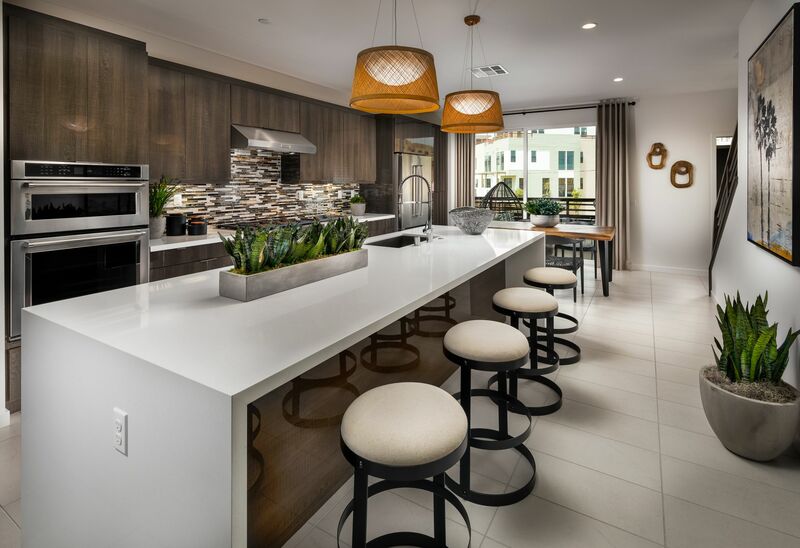 Outfitted with the latest in design and interior finishes, The Place is central to everything you want out of a Southern California address… steps to the beach, dining, entertainment and shopping. Offering a dual master bedroom plan with a live/work space on the entry level and ranging up to a three bedroom townhome all with two car garages. The Place will have low taxes, no Mello Roos and a low monthly HOA!